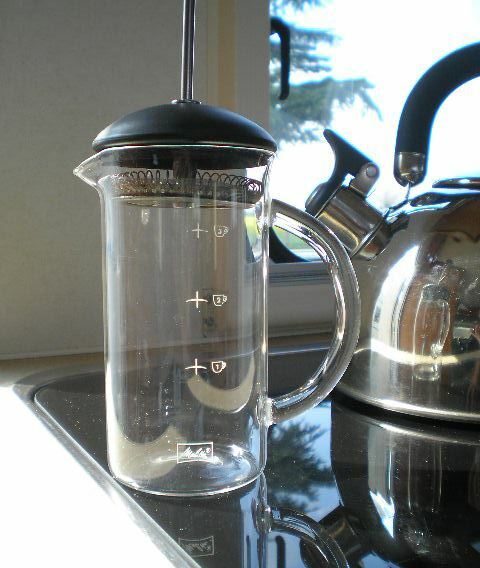 Home > Blog > Important new campervan equipment – Hairdryers and Cafetières now included! Important new campervan equipment – Hairdryers and Cafetières now included! Many people considering hiring a motorhome or campervan won’t find this important but a lot of their other halves will so if you are trying to persuade someone who usually stays in a hotel or villa to try a motorhome holiday, read on. The Team at France Motorhome Hire constantly review client feedback forms and scan them for recurring requests. In the last few years we have added all sorts of new items to our standard equipment list. 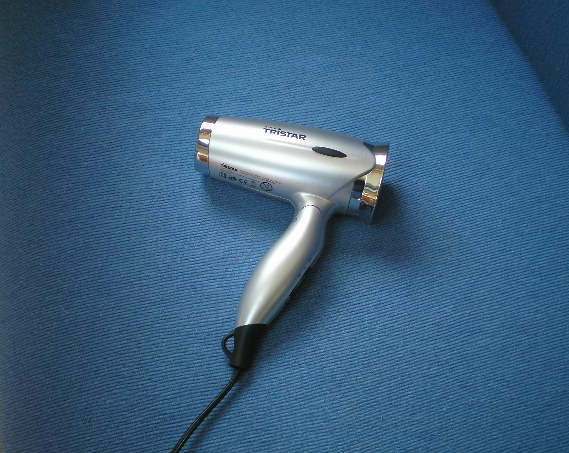 Over the course of 2013 a new camping essential emerged and we are delighted to announce the inclusion of a hairdryer to our vehicle inventories for the 2014 season. Touring in a motorhome is not exclusively for those who want to stay in the wilderness and cook sausages on a campfire. Many of our clients hop from one Michelin starred restaurant to another, where bad hair days are most undesirable. If you are driving to our depot straight from your own home you can bring pretty much anything you like with you but if you are flying in, these days you are obliged to travel very light and that means leaving lots of the things you would like to bring behind. We hope that including a hairdryer with every hire will help to persuade the camp phobic minority that motorhomes are a truly civilized way to travel. On the cafetière front, being English (and favouring tea), we must confess to being a bit slack on the provision of equipment for making real coffee but client opinion in 2013 has swayed us so we are also adding cafetiéres to our standard equipment list for 2014. Apparently the ground coffee here in France is wonderful. The France Motorhome Hire Team are listening – tell us what you need to make life aboard one of our vehicles better for you and if enough of our clients agree, we will add it. P.S. We have had a couple of solid weeks of spring sunshine here and there is blossom everywhere. Last week the cranes flew over en-route to the Alsace for the summer and spring has definitely sprung! 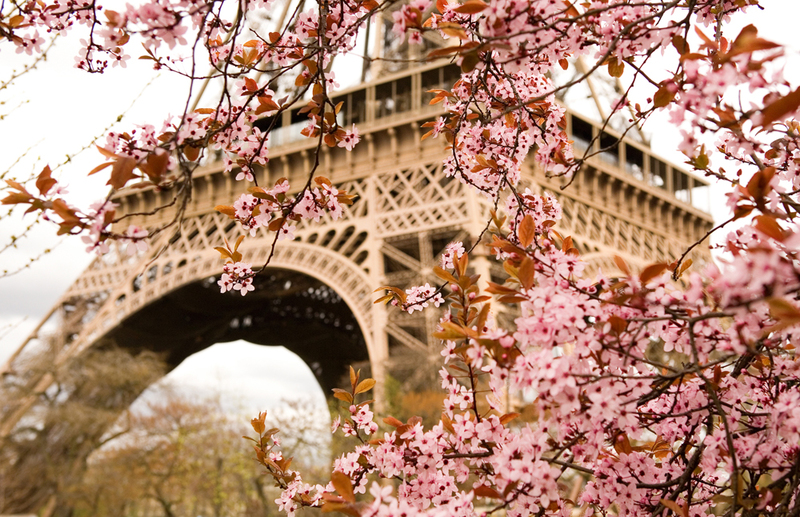 It is upliftingly gorgeous so drop everything and head out to France for a spring campervan adventure, starting each day with perfectly coiffed hair and freshly brewed coffee!